John D. Lentz, 87, of Macungie, PA, passed away Monday, April 8, 2019 in St. Luke’s Hospice House, Lower Saucon Twp. Born in Fulton Run, PA, he was a son of the late Lincoln and Susan (Sullenberger) Lentz. John was a veteran of the Korean Conflict, serving with the US Army. He fought proudly at the Chosin Reservoir Battle and was a member of the Chosin Few Veterans Group. 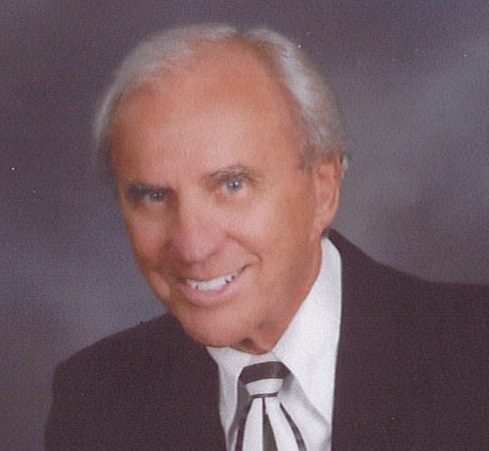 John was a Field Vice President for American Express Financial Advisors for many years before retiring. Mr. Lentz attended Macungie Church of the Nazarene. Survivors: Sons: John D. Lentz, II and his wife Renee of Macungie, PA and their sons J.D. Lentz III and Dante T. Lentz, James A. Lentz of Pensacola, FL and his son James A. Lentz II. John was predeceased by 5 brothers, 6 sisters and the mother of his children, Shirley (Lowry) Lentz.